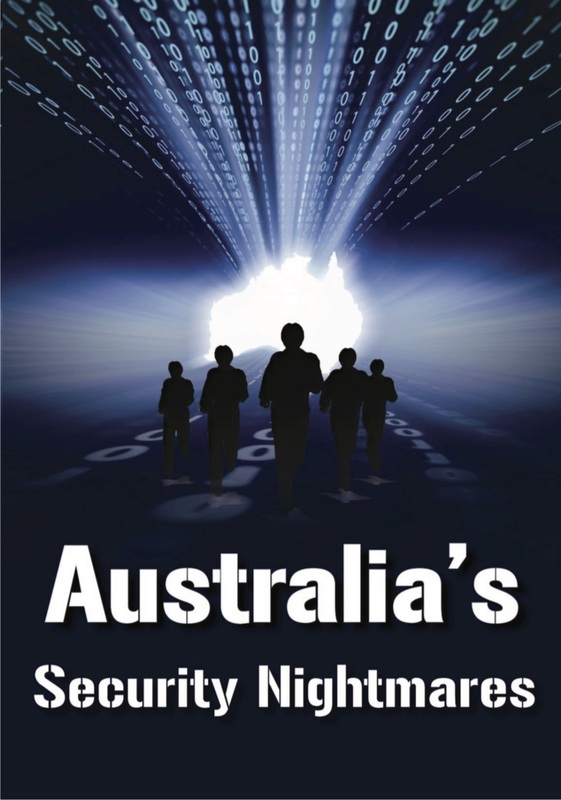 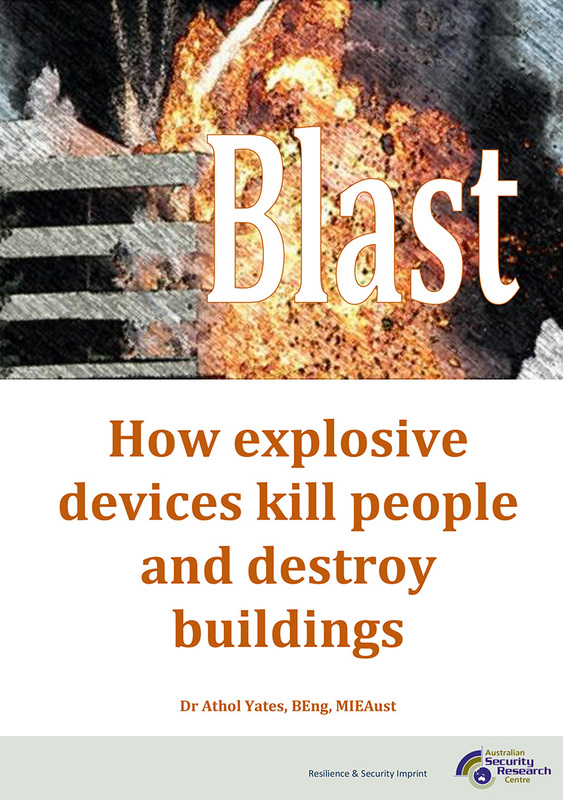 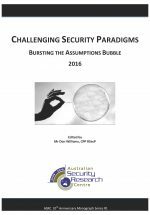 The information in this book, using a hypothetical attack and real life examples, provides essential knowledge for those involved in mitigating or responding to an explosion. 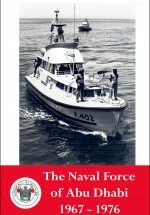 This book is part of a two volume set. 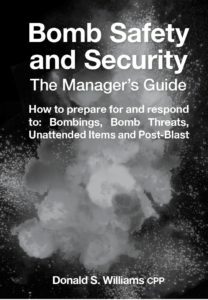 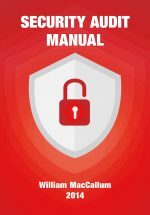 The other book is Bomb Incidents: The Manager’s Guide: How to prepare for and manage bomb incidents.